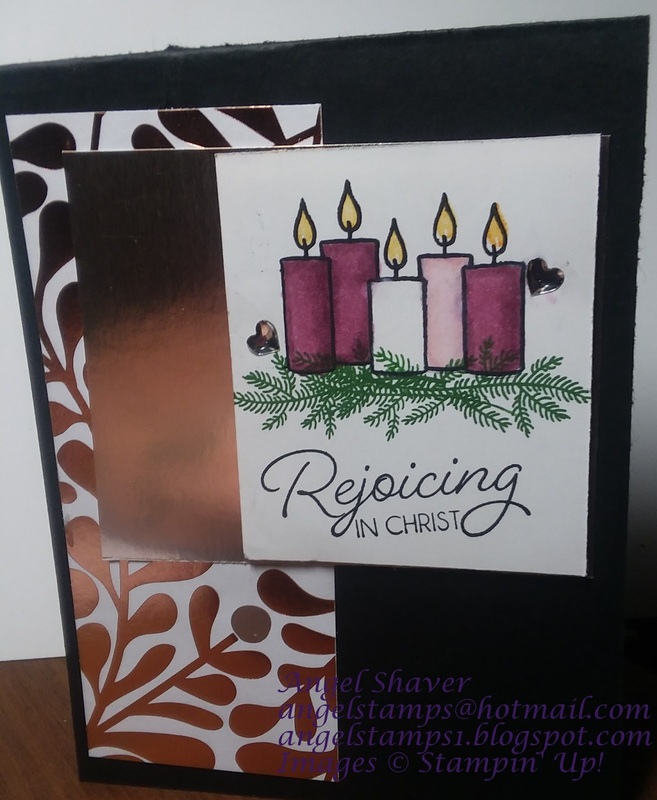 I was so excited by the candles in the Merry Patterns stamp set. My first thought was that I could use them to create an Advent wreath with the masking technique. 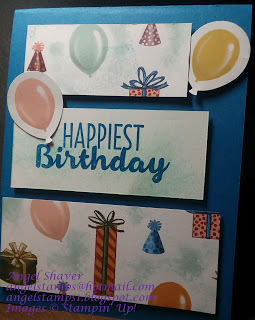 I was also excited to get the chance to play with my Stampin' Blends markers to color in the candles. If you love this card and want to recreate it for yourself, you have until tomorrow, October 31 to place an order worth $300 CSV to earn this exclusive stamp set for yourself. 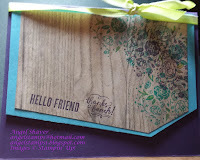 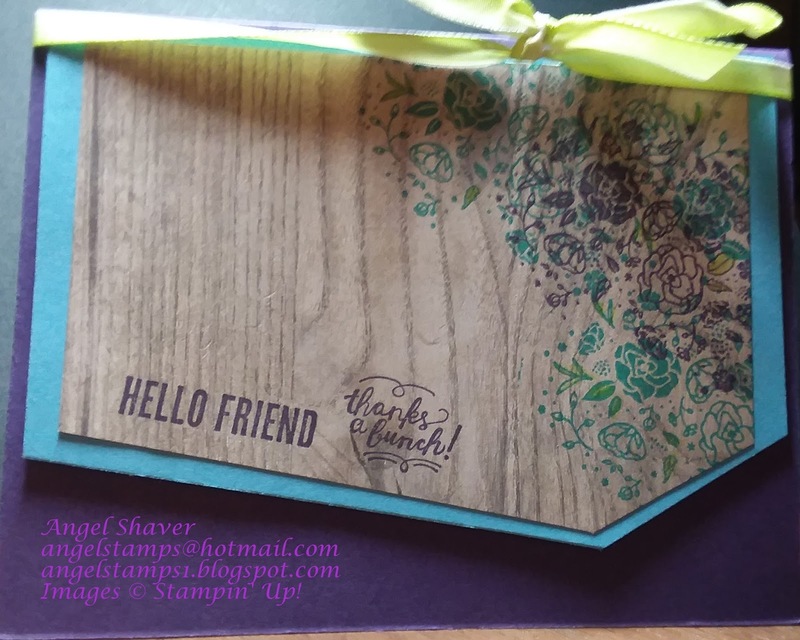 Then, the Stampin' Blends markers will be available to purchase starting November 1. 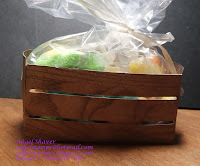 They are alcohol based and make blending so easy and smooth. 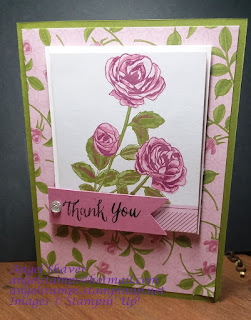 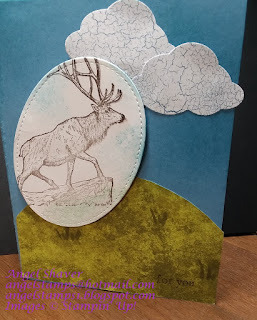 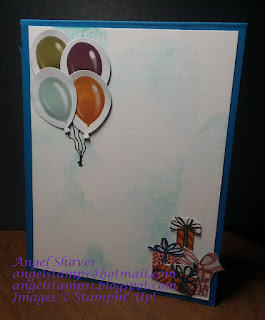 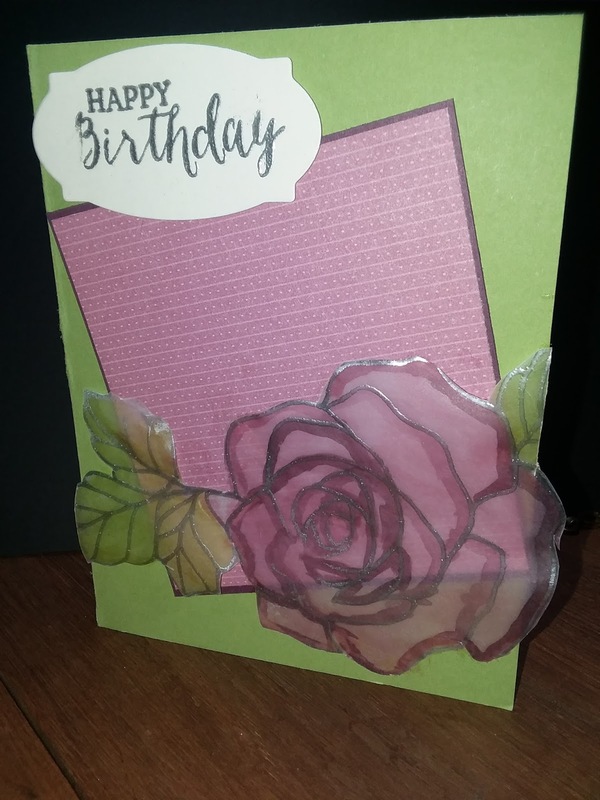 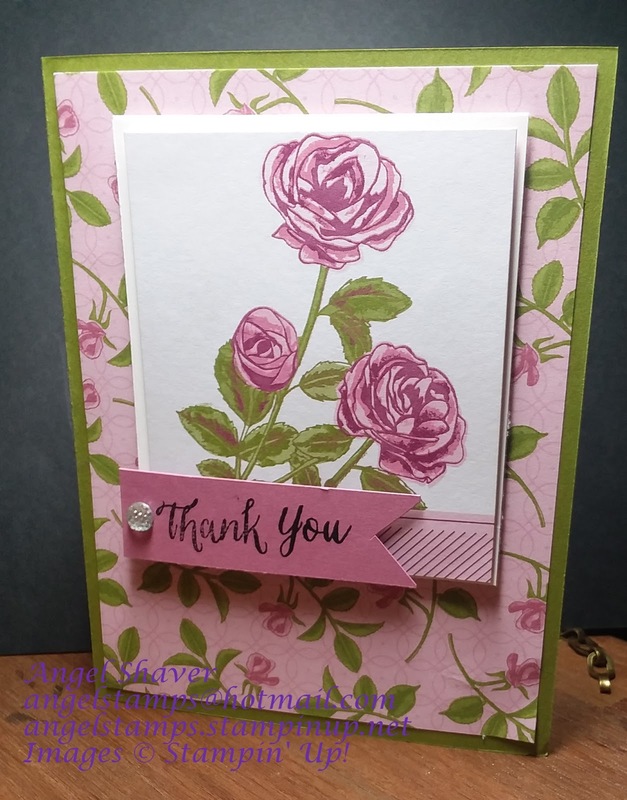 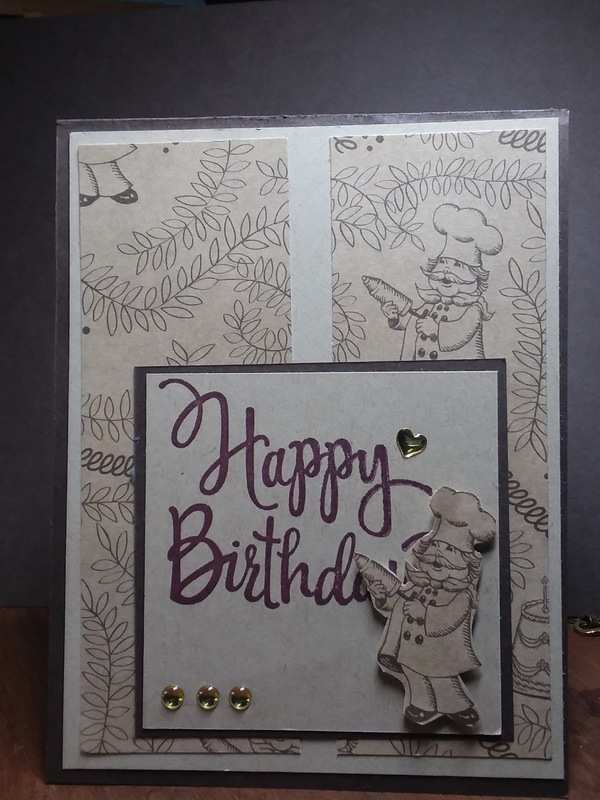 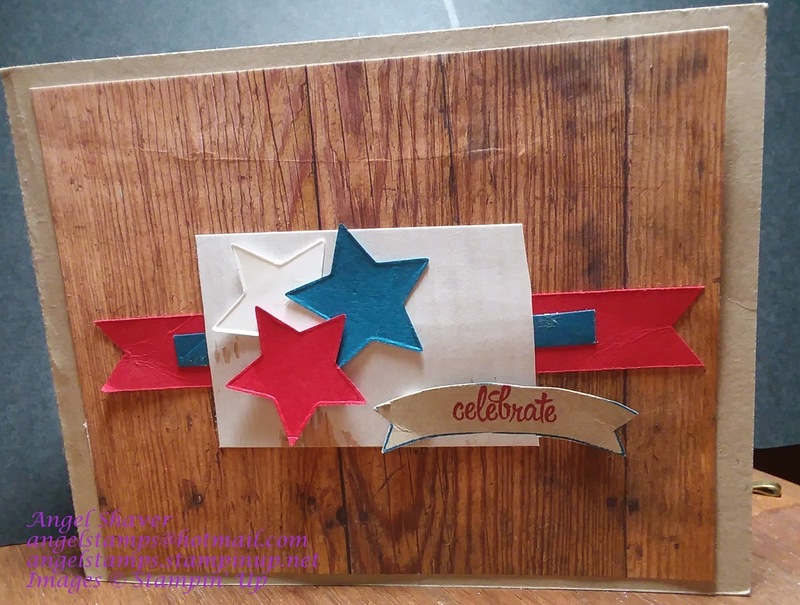 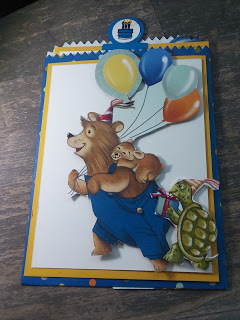 I entered this card in Freshly Made Sketches and Watercooler Wednesday challenges. 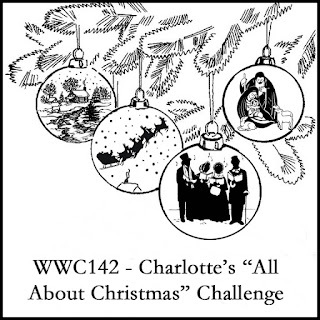 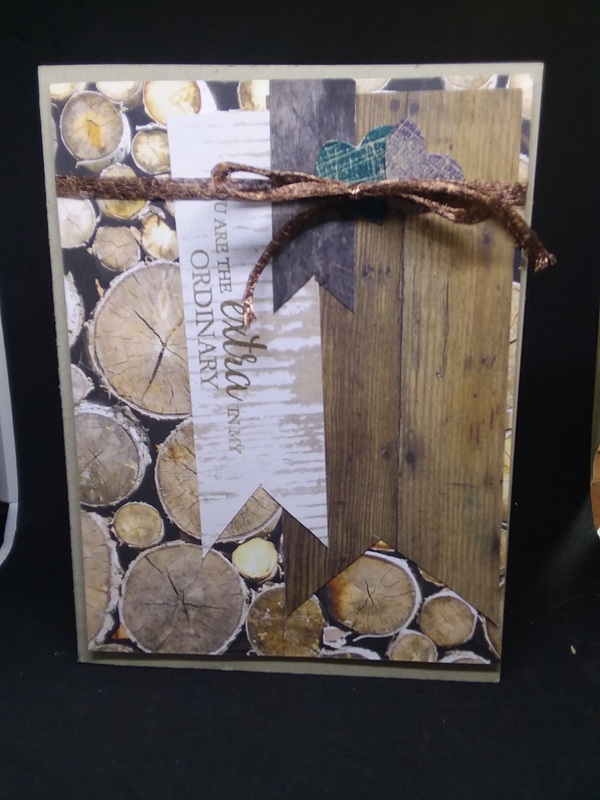 Make sure you check out FMS310 and WWC142 to see the inspiration cards from the design team as well as the other creative entries. 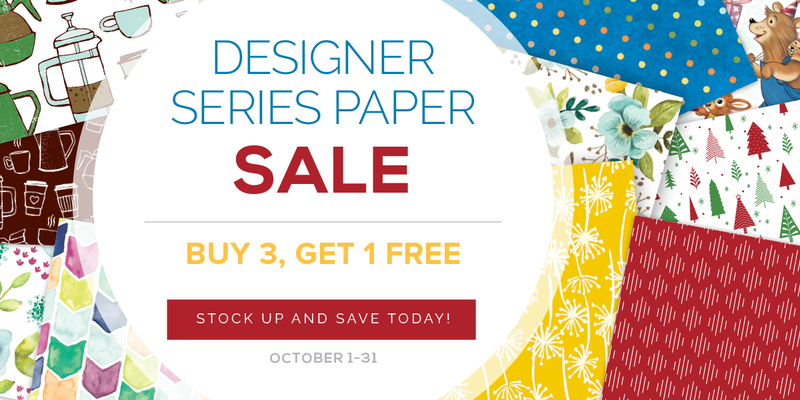 Want all the amazing Designer Series Paper available in the October special? 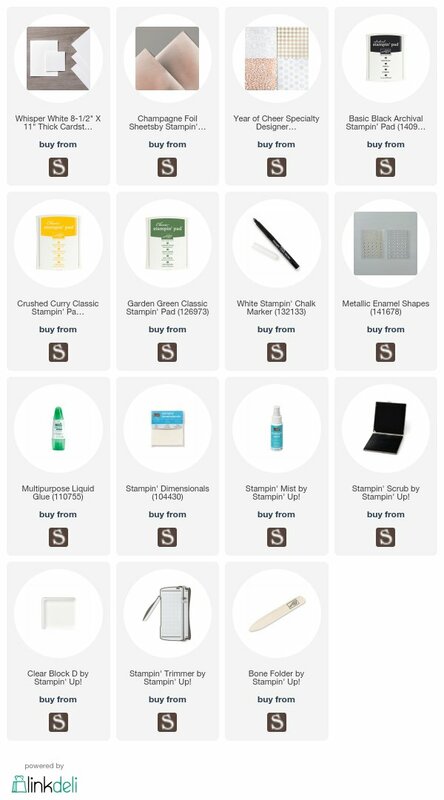 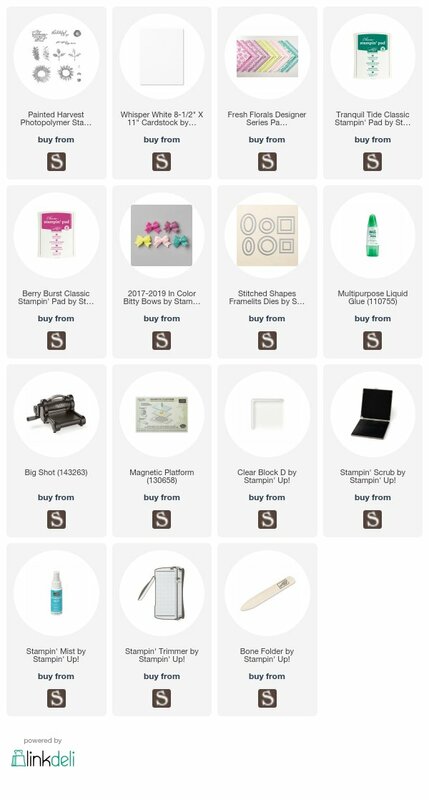 Don't want to pay over $100 to get it all? I'm offering a paper share opportunity so you can own all the DSP on special this month. 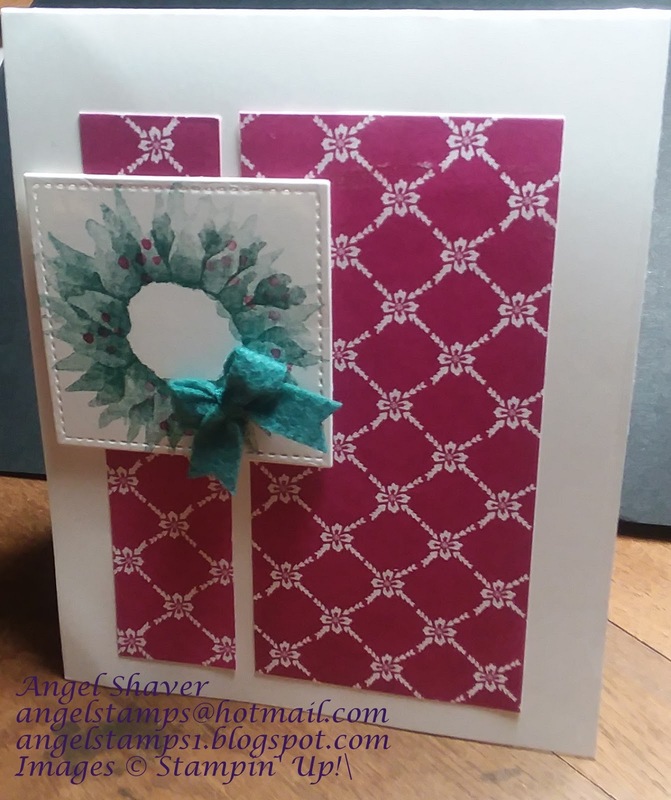 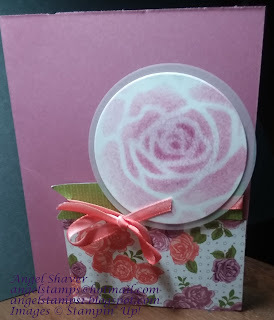 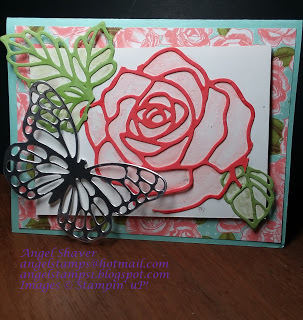 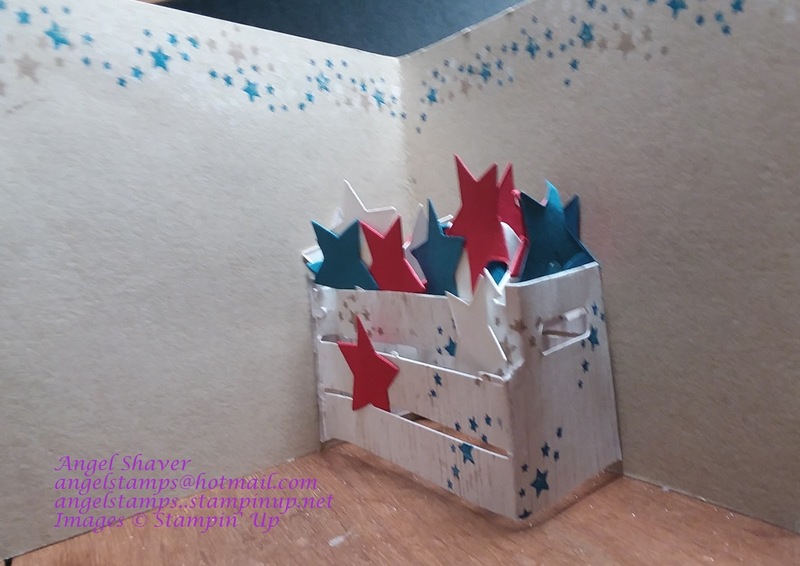 RSVP to angelstamps@hotmail.com to reserve your paper share. 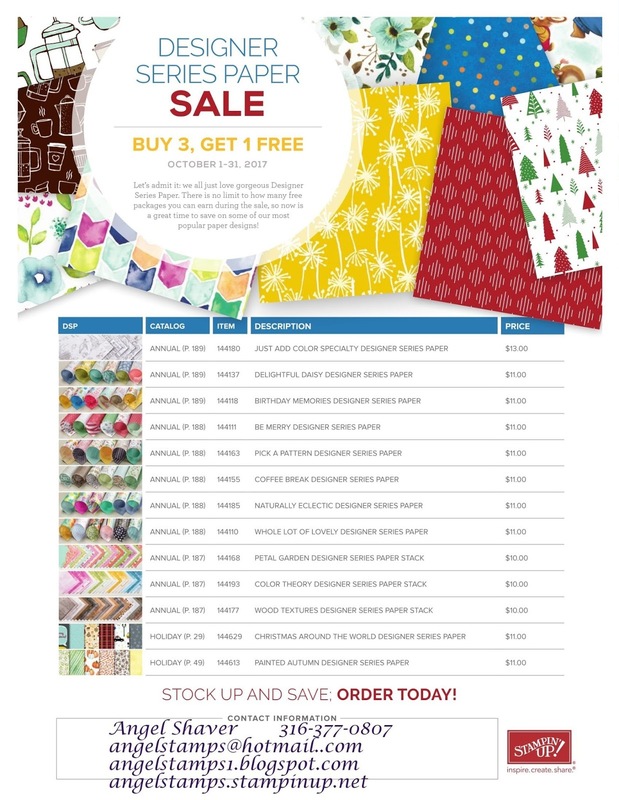 Invoice will be sent for share and share will be ordered as each one is filled. If you enjoy my posts, sign up by email so you don't miss any when I post. 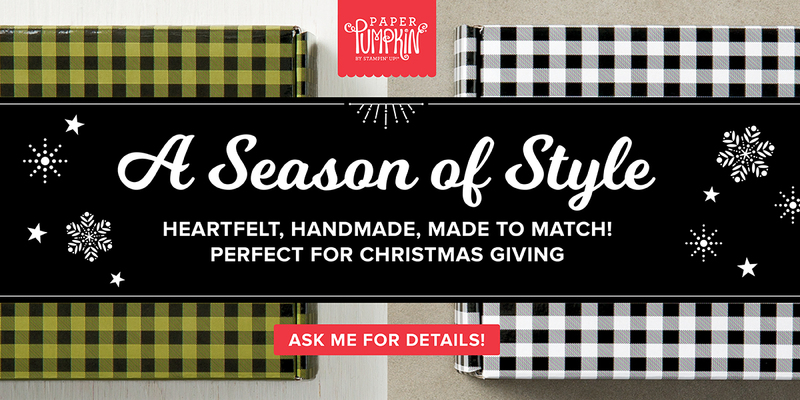 Sign up for my newsletter, to receive updates on specials and upcoming events. If you live in the USA, to shop for products used to create this card or to join my team and become a GRRRace Inker, click on the buttons below. 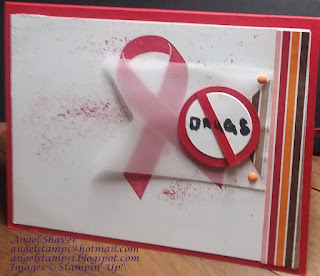 This month we have two featured stamp sets, Ribbon of Courage and Painted Harvest. 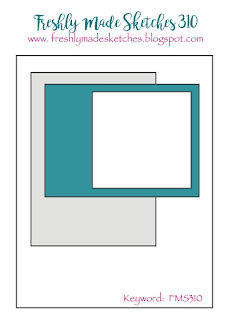 That means we have two online classes this week and two videos. 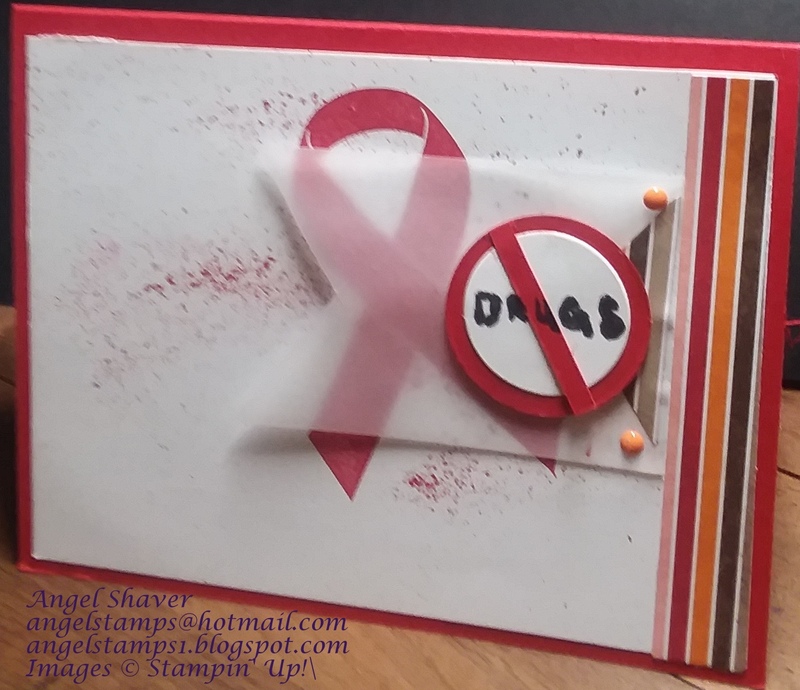 This is Red Ribbon Week, so my card from the Ribbon of Courage stamp set is in support of Red Ribbon week. My Painted Harvest card this week uses the stamp set to create a wreath and Christmas card. 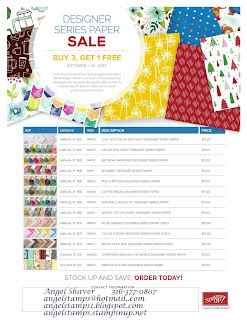 The Buy 3, Get 1 FREE Designer Series Paper Sale is happening right now and for the rest of the month. 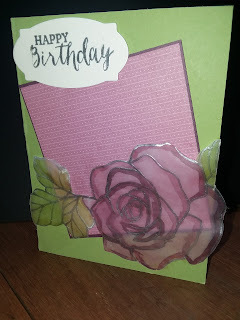 I love Designer Series Paper and how easily even a small amount adds just the right touch to cards and other paper products.